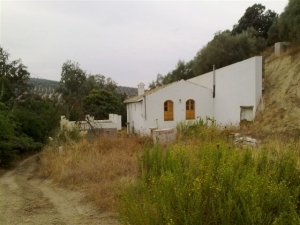 Large Cortijo on a lovely plot of land over 11,000m2 most of which is flat and would be perfect for cultivating your own crops. 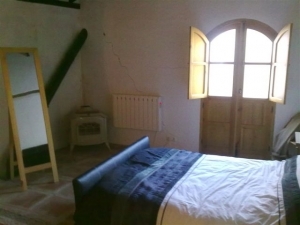 The property has 2 wells with plenty of water and town electricity connected. 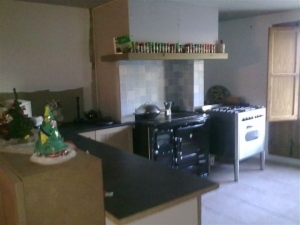 The property consists of a large lounge with an American kitchen, bathroom, cloakroom, utility, and a separate TV room. 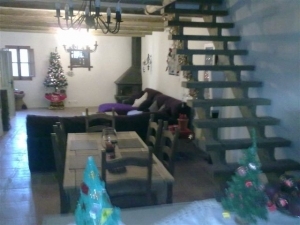 Upstairs there are 4 large bedrooms 1 with ensuite, and a separate bathroom. 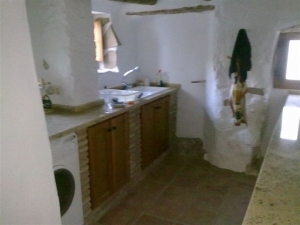 The bathrooms need work to finish them to your standard this is reflected in the price .You also have a large Casita with a kitchen and bath room. 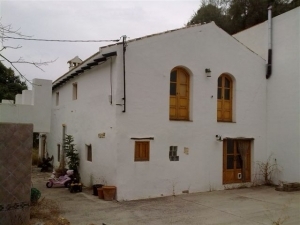 The property has been reduced for a quick sale; there would be an opportunity to create a rental income fro the casita. 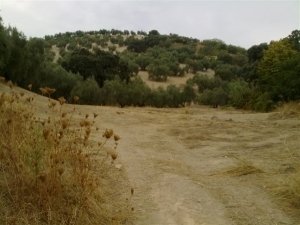 A fantastic property in a great location 15 mins from Iznajar and the lake in a lovely location a must to view.